If you’ve currently got a mortgage or are looking at taking one out, you’ve probably come across a concept so notorious, so vile, that it can cause blood-curdling screams and fainting (a condition otherwise known as “the vapors”) in the boldest of people. In the days before mortgage insurance, practically no one could get a mortgage with less than a 20 percent down payment. That meant, at best, years of saving up or in many cases, simply never getting a chance at homeownership at all. Private Mortgage Insurance. When you get a conventional loan with less than a 20 percent down payment, you’ll also be paying for a private mortgage insurance policy. Generally the price of these policies is based on a combination of your credit score and the terms of your mortgage. MGIC has a handy matrix here that can help you figure out what you’ll be paying. Some lenders may offer you an option to pay part of the policy upfront and the balance monthly, or they may offer to pay it for you in exchange for a higher interest rate. Mortgage Insurance Premium. 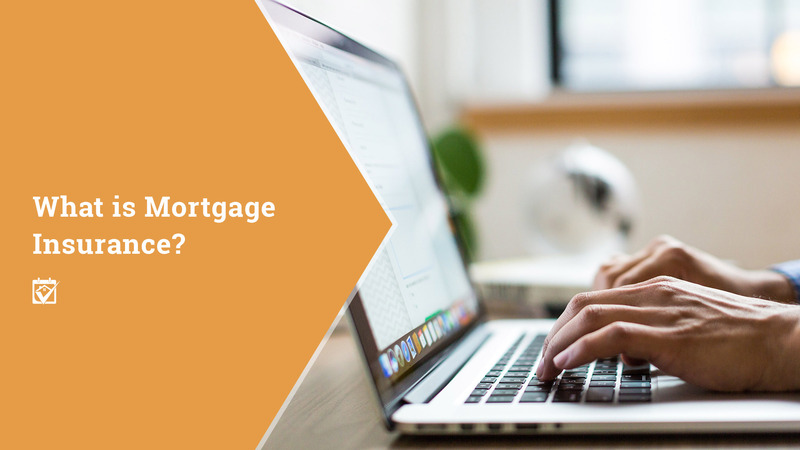 Mortgage Insurance Premium (yes, it’s really called that) is the insurance program that all homes purchased or refinanced using an FHA loan with less than 80 percent loan to value require to secure the note. While having MIP means you’ll be able to take advantage of FHA mortgage benefits like lower qualifying scores and those 3.5 percent down payments, you do so with one big disadvantage. Unless you bring a down payment of at least 10 percent to the closing table, your mortgage insurance will stick around as long as the loan does. That means if you pay your mortgage off in 25 or 30 years, you’ll still be making MIP payments, too, even though you long ago built a pad of more than 20 percent equity in your home (more on this later). Oh, and MIP is a split premium, meaning you’ll pay an upfront fee plus a monthly fee. When it comes to FHA loans, unless yours was made prior to June 3, 2013 or you had a 10 percent down payment (as mentioned above), you can’t get rid of your MIP and keep your mortgage. This is a distressing thought for a lot of borrowers, but many end up selling before it really becomes an issue. Those that don’t still have the option of refinancing, with some notes eligible for the low-pain FHA streamline programs. Whether you’re trying to get rid of your mortgage insurance payment or you want to buy your first home, it’s time to check in with your Houser Team family. Through high quality professional referrals from people like your own real estate agent, you’ll meet the best mortgage lenders and brokers in your area. Why wait? Contact us to get started!